What a year! Thanks for reading our AgCareers.com blog Talent Harvest this past year. We’ve had a lot of fun providing valuable content for agricultural recruiters and human resources personnel, introducing you to our team members, and AGvocating for careers in agriculture. If you have been keeping up with the Talent Harvest blog and are enjoying our posts, be sure to subscribe to receive updates by email. You can also bookmark us to keep up with AgCareers.com’s blogging specific to agriculture employers. Our most popular blogs this year are as follows. 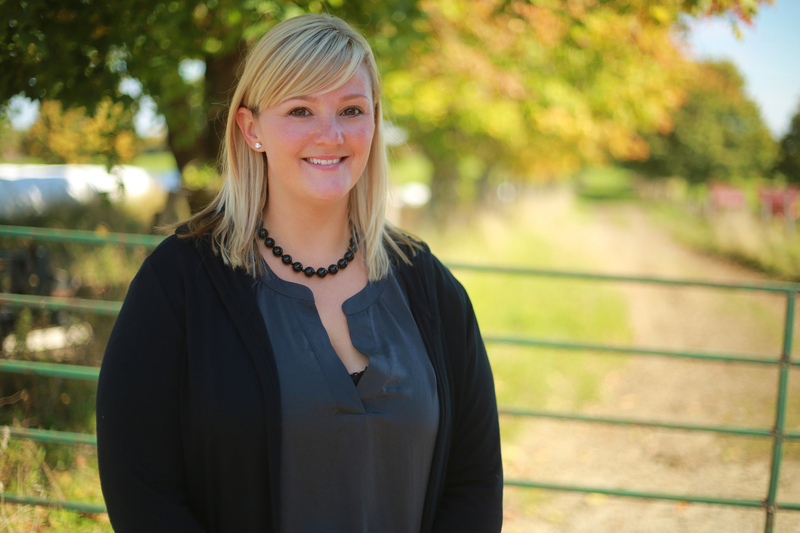 “Hard-to-fill Roles in Agriculture” by Western Canada Account Manager Carolyn Lee. Carolyn writes about those not-so-attractive jobs that are very difficult to fill. She stresses some important items to remember including focusing on your brand and beefing up the job descriptions, but ultimately suggests being as clear as possible. Over the past 25 years I have had the privilege to be a part of helping grow 2 very successful organizations – my initial employer Murphy Farms, Inc. (now known as Smithfield Live Production) and AgCareers.com. 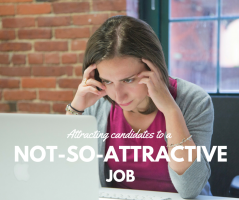 “Attracting Top Talent” is a skill and strategy I’ve learned and remind myself that I must never become complacent or be taken for granted. Equally important to “Attracting Top Talent” is “creating an environment for development and success”, but I would like to share 5 tips to consider when you are considering adding to your team. 1. Hire Higher! People that come in contact with your staff notice the level of your talent – customers, vendors, etc. I’ve learned over the years that quality talent desires to be a part of a winning team. Quality talent will attract top talent. Open positions create an opportunity to add talent/skills that does not exist with the team or organization. Settling for a “warm body” is very short-sighted and will likely cost you $$! AgCareers.com Success Story: Sierra-Cascade Nursery, Inc.
Richard Flores, Human Resources Manager for Sierra-Cascade Nursery, recently located an excellent hire via AgCareers.com. I spoke with Richard about his AgCareers.com success story using AgCareers.com for their job posting advertising. Tell me about Sierra-Cascade as a business. Sierra-Cascade Nursery is dedicated to providing the highest quality nursery products possible using the most sustainable practices available. For over 30 years SCN has been an industry leader due to our commitment to innovation, integrity, and to employing talented and hardworking people. Though strawberry plants are our main crop, SCN also grows raspberry plants, mint root, endive root, cilantro, asparagus crowns, grain seed and hay. How is 2016 looking for the company? Do you see any hiring needs to change in the coming years? The future looks bright for Sierra-Cascade Nursery. Our plants are desired by many growers throughout the state and our reputation speaks for itself. The drought in California will play a key part in determining our hiring needs for the future. With no water, I do not anticipate any growth. What’s your impression of the resumes that come through to you from AgCareers.com? I am impressed with the resumes that we receive through the site. We receive resumes from people that have many years of agricultural experience to newly graduated college students that want to get their careers started. AgCareers.com presented the webinar, Women in the Agricultural Workplace on Friday, December 11. We were joined by panelists Molly Ball, National FFA Foundation President, and Stephanie Liska, Beck Ag, Inc. CEO. The discussion was propelled with data from AgCareers.com’s new study on Gender Roles & Equality in Agribusiness. Agriculture has stereotypically been viewed as a male-dominated industry, but we’ve seen tremendous growth in women’s interest in ag, women pursuing career in the industry and enrollment in agricultural collegiate programs. Eighty-percent of both men and women responding to our survey felt that the attitude toward women in agribusiness had changed for the better in the past decade. However the vast majority of women felt there was gender inequality in agribusiness, while less than half of men agreed. But it was encouraging that both felt there was less gender inequality in agribusiness than in the overall professional world.